MotorZone is an independent, full service and repair facility in Mussafah, Abu Dhabi, providing exceptional service to owners of premium German cars in the UAE. I love how Motor Zone keeps me updated with videos sent to me via WhatsApp to let me know exactly what they are doing. I can afford to own my Audi with their fair pricing for maintenance and repairs. Cheers! 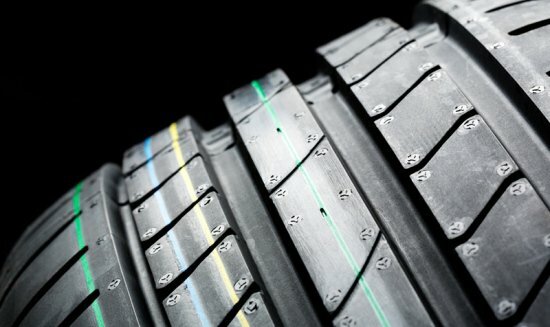 Increase your vehicle’s performance and value. 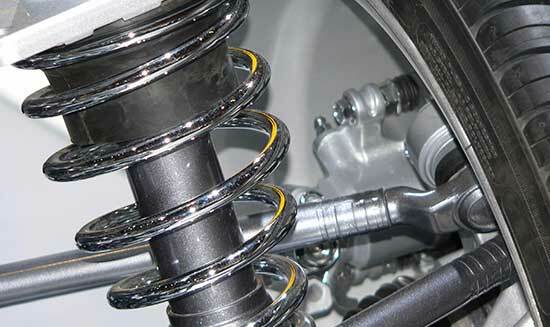 Contact us now for more information about upgrading your car. Take care of problems before they start! Contact us now for more information about inspecting your car. Contact us now for more information about diagnosing your car. 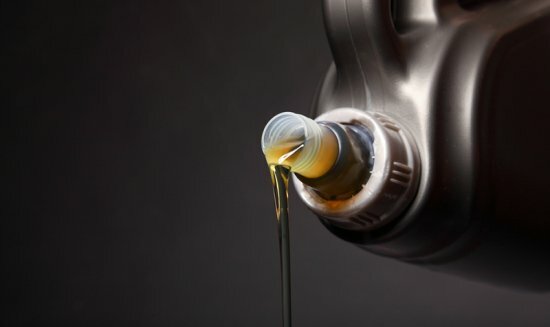 Keep your vehicle in great running condition with major and minor services far below dealership prices. Don’t ignore the knocking sounds you hear. 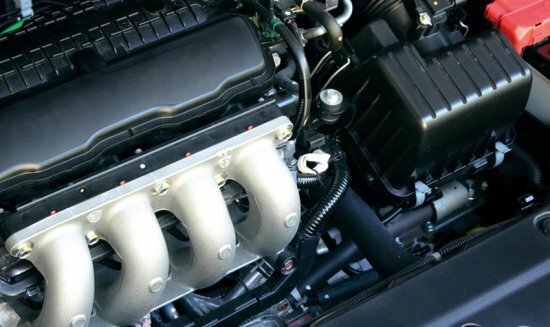 Bring your vehicle to us to keep your engine in perfect shape. Air conditioning is too important in Abu Dhabi to leave to chance. 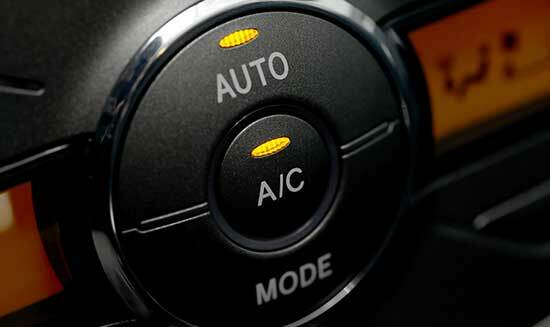 Keep cool by letting us regularly service your vehicle. Ran over a speed bump too fast? That’s what we are here for. Full service repair. We can save you hundred, if not thousands of dirhams by rebuilding or repairing your failed electrical components instead of replacing them.